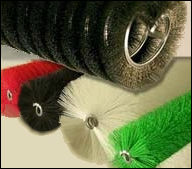 Custom designed specialty brushes are used for thousands of consumer products and OEM components. With our many years of experience, we have advised engineers and designers with many applications, and can direct you to the best brush to use. 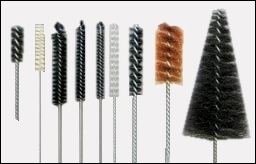 Brush constructions include Staple Set, Metal Channel Strip and Twisted in Wire Brushes. The links below have additional technical information. Click on a brush construction style to for details of each.